Welcome, I'm Jessica Davenport ! In 1963, my grandmother, Diana Putnam started the Putnam Agency, a firm representing residential, commercial, and industrial real estate in Connecticut. 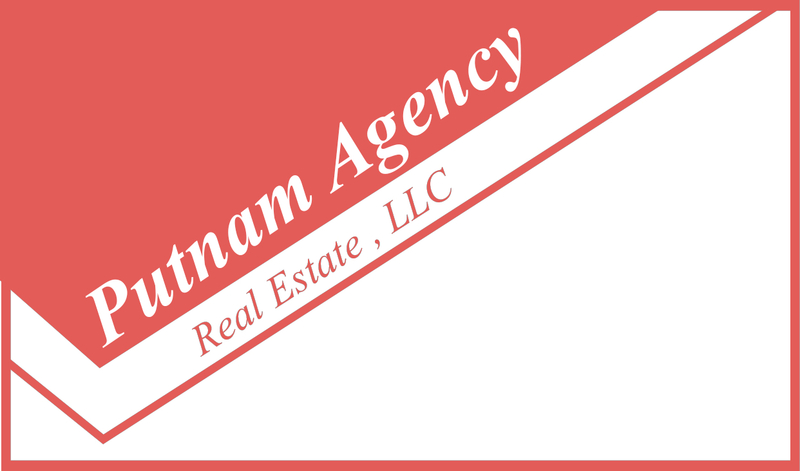 The Putnam Agency is not part of a nationally-franchised business, it is an independent agency providing professional yet personalized service. As a third generation REALTOR® at the Putnam Agency, I will offer unparalleled service to ALL customers and clients in the real estate market. Your complete satisfaction with my service and representation is my number one priority.